Oh hey! 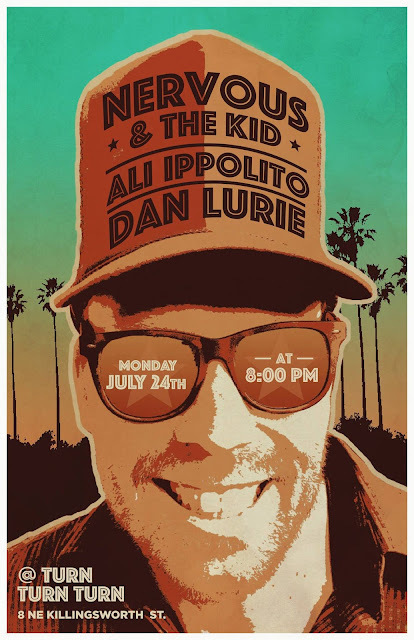 Next show is Monday July 24 at Turn Turn Turn with Nervous and the Kid and Ali Ippolito. It will be a night to remember!